Time After sailing, befor dinner. Will be announced on the notice board. Attached you'll find the agenda of the General Assembly. 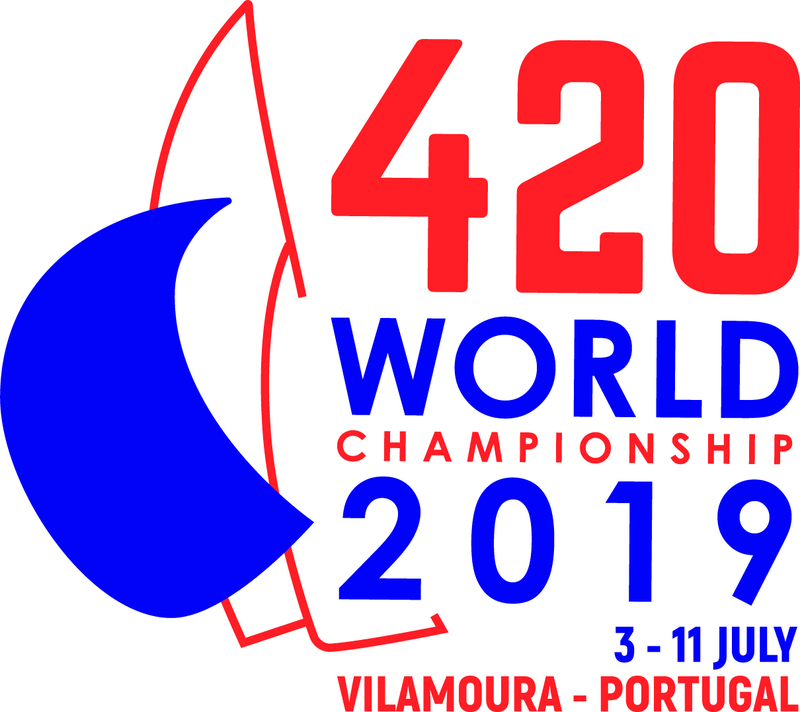 The 420 board is currently organizing the JEM and WM 2019. We'd like to forward you some informations about the logistics and the organization and are asking for your help. JEM and WM will be coached by Nikos and Damir. Carmen will support the Swiss Team on land during the JEM. The accommodation for both events has been booked. 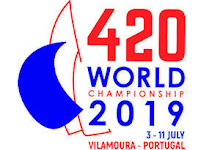 To avoid that every family or region has to find their own way to and from the events, we are trying to find the smoothest and cheapest solution for all Swiss 420 concerning the preparation camp, the WM and the JEM. The SST youth team Casco/Schick who is entitled to use the SST motorboat and trailer would give it to the group for general use. Thank you. -> Drivers: Nikos and Damir are willing to do some of the driving. But they are professional coaches and need to be paid for their time. If we find cheaper solutions, we all can save money. So again please locate if you know about any grandparents, parents, students, … who would be willing and able to drive one or more leg. If possible let me or one of the members of the board meeting know by Friday 5.4., if your club or somebody privat can give or lend us some material. I hope we can all work together to find the best solution for the kids and coaches and the cheapest for us. Thanks a lot. We will continue to contact you about the exact travel dates, we are about to find cheap and convenient solutions for flights (so the kids will miss as little school as possible) and further information. Eleven teams have done the inscription for the selection and are going to fight for a place at the Junior European Championship and the World Championship 2019! We are looking forward to an exciting, fair and close selection. See you at the CIMA in Marseillan for the Peak Event of the selection 2019! Please remember to do the inscription until the 10.03.2019! To complete the inscription, pay the fee on the Swiss 420 Class bank account. Don't forget to pay the membership fee of only 40 CHF per person for the season 2019. If you inscribe yourself for the selection for the World Championship and/or the Junior European Championship, you can pay the fee directly with the advance payment of the events. Here you finde the Notice of Race for the CIMA in Marseillan. We are happy to inform you, that the updated selection rules and the inscription form for the selection for the international Championships of 2019 is online. Those and other forms you can also find under "Downloads"
Enjoy the Carnival Race or just the next moments on water! Good luck to everybody for the next selection regatta, the Carnival Race in Aregai! 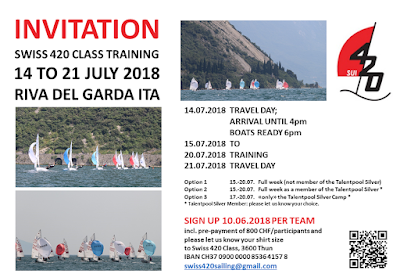 The entry fee is 50 CHF per boat and can be paid on site. Dinner is included in the inscription fee! We inform you about the GENERAL ASSEMBLY of the Swiss 420 Association. The invitation with the agenda will follow. 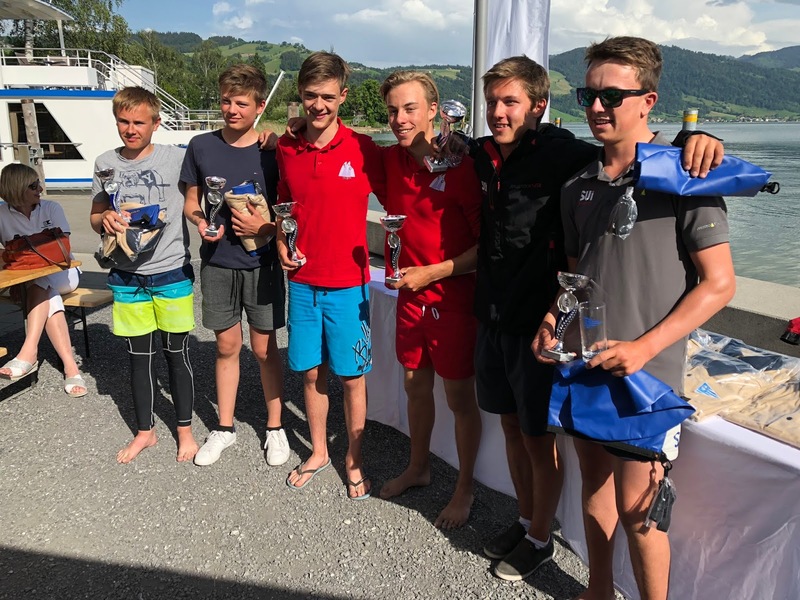 WC/JEC Selection 2019 - Ascona instead of Oberhofen. 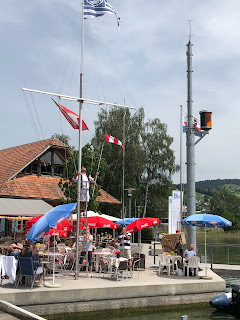 Instead of Oberhofen in April the 4th national selection race will be sailed in Ascona the 25./26 May 2019. 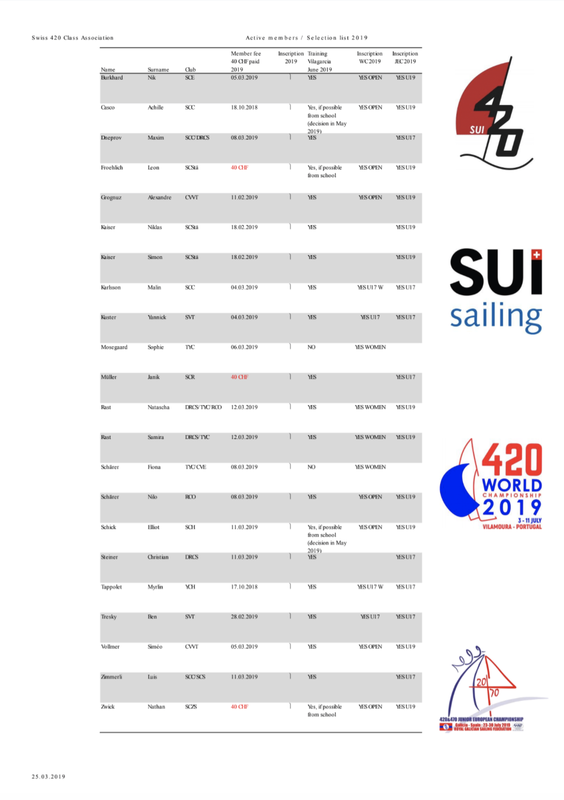 WC/JEC Selection 2019 - Annoucement of the selection races. 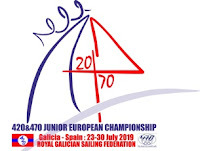 As annoucend at the extraordinary General Assembly on 3rd November 2018 in Oberhofen here the publication of the Selection Races 2019 for the the World Championship in Vilamoura POR and the Junior European Championship in Vilagarcia ESP. *still possible that date, place and club change. Update follow as soon as possible! Hier findest du die Einladung zur ausserordentlichen Generalversammlung vom 3. November 2018 in Oberhofen. Wir freuen uns auch dich! 420 races in autumn - please register you! 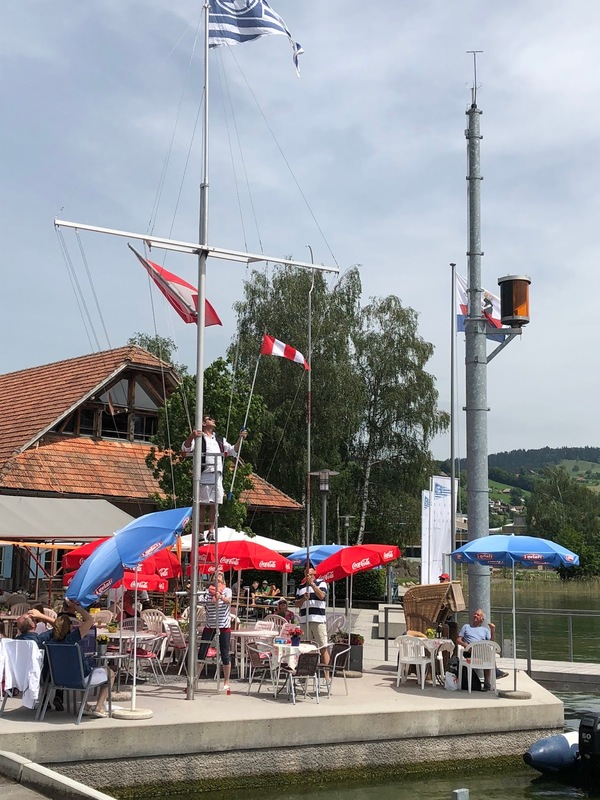 Already in two weeks the next 420 race will take place in Kreuzlingen. Please register you for the coming events and please note, that the Lebkuchen CSP in Oberhofen will be on 3/4 November 2018 (the update on their webpage and Manage2sail follow soon). of the Swiss 420 Association. The invitation with more details and the agenda will follow soon. Weltmeisterschaft Newport USA - Selektionsentscheidung. Bitte beachtet die Informationen auf unserer WC Seite auf diesem Blog und bucht eure Flüge. Weitere Informationen folgen in den nächsten Tagen per Mail. Wir wünschen allen Teams eine gute Vorbereitung und viel Erfolg für die kommenden Meisterschaften! 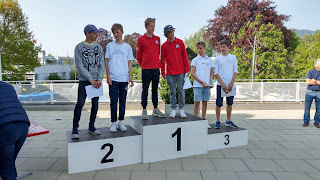 Erläuterungen zum Selektionsentscheid für die Junioren EM Die Selektionsresultate haben wir im Vorstand inkl. den Elternvertretern intensiv diskutiert. Der Tatsache, dass euer Niveau gestiegen ist, wollen wir Rechnung tragen und sind überzeugt, dass keine Benachteiligungen oder unbegründete Wildcards vergeben werden. Nachfolgend die Begründung zu den Selektionsentscheidungen. Diese Teams sind nach Reglement Ziffer 4.4 klar selektioniert. Reglement Ziffer 4.8 erlaubt, falls die ersten nicht selektionierten Teams, U17 Teams sind, so seien diese automatisch als U17 selektioniert. 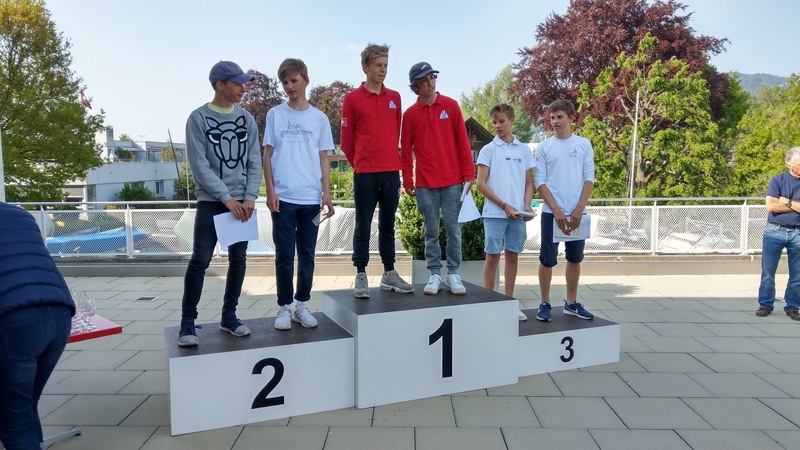 Nach Reglement Ziffer 4.8 können für die JEC die zwei nächsten U17 nachrutschen. Das nächste Team ist Marlin/Myrlin. Sie erfüllen die Kriterien U17 und sind somit selektioniert. Alex/Simeo sind das nächste U17 Team, die direkt hinter Malin/Myrlin klassiert sind und sind somit das zweite, nachrutschende und selektioniere U17 Boot nach Reglement Ziffer 4.8. Die Selektionsregatten 2018 sind abgeschlossen. 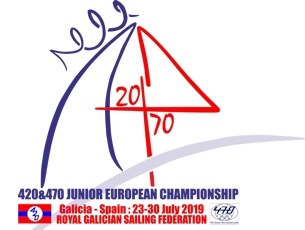 Gerne teilen wir euch die Selektion für die Junioren EM in Sesimbra POR mit. Bitte beachtet die Informationen auf unserer JEC Seite auf diesem Blog und bucht eure Flüge für das Training vom 9. bis 17. Juni umgehend sowie auch die Flüge für die JEM. Für die Organisation der Bootstransporte sind die Regionen und/oder Clubs zuständig. Wir wünschen allen Teams eine gute Vorbereitung und viel Erfolg in Sesimbra! PS: die Entscheidung zur Selektion für die WM in Newport wird in den nächsten 1-2 Tagen publiziert. Die Selektionsresultate haben wir im Vorstand inkl. den Elternvertretern intensiv diskutiert. Der Tatsache, dass euer Niveau gestiegen ist, wollen wir Rechnung tragen und sind überzeugt, dass keine Benachteiligungen oder unbegründete Wildcards vergeben werden. Nachfolgend die Begründung zu den Selektionsentscheidungen. Aufgrund dessen, dass Nilo/Nik auf den U19 Startplatz verzichten (Reglement Ziffer 4.9), rutscht nach Reglement das nächste Team nach. D. h. Linus/Noé das Kontingent ergänzen können und somit bei den U19 selektioniert sind. Das letzte, selektionierte Team ist wie unter "Blaue, durchgängige Umrandung" beschrieben Linus/Noé. Nach Reglement Ziffer 4.8 können für die JEC die zwei nächsten U17 nachrutschen. Simon Kaiser und Niklas Kaiser erfüllen die U17 Kriterien nicht und das Kontingent U19 ist voll mit sieben Teams belegt. Das nächste Team ist Marlin/Myrlin. Sie erfüllen die Kriterien U17 und sind somit selektioniert. Alex/Simeo sind das nächste U17 Team, die direkt hinter Malin/Myrlin klassiert sind und sind somit das zweite, nachrutschende und selektioniere U17 Boot nach Reglement Ziffer 4.8. Möchtest du die Sommerferien nutzen um deine 420er Segelkenntnisse zu erweitern oder planst du deinen Umstieg vom Optimisten auf den 420er? Dann ist unser "Class Camp 2018" genau das Richtige. Wir freuen uns auf deine Anmeldung. CSP Aegeri - final results. Nice weekend in Aegeri. A lot of sun but a little bit less wind ;-) Anyway two races and the winners are Florian and Livio. Congrats! Many thanks to the Segel Club Aegeri for the organisation! 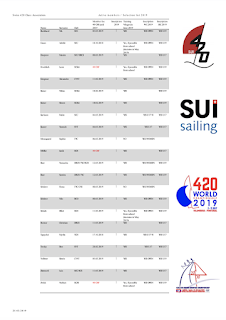 Here you find the updated selection list after the YES Regatta in Kiel. The next and last selection race will be next weekend in Aegeri. See you! CSP Thun - Results & updated selection list. Here also the updated selection list. Here you find the provisional selection list after the CIMA regatta from last week. REMINDER: don't forget to do your inscription until 27 April 2018. Here you find the information about the selection 2018 including the inscription form. Inscription deadline 27 April 2018.